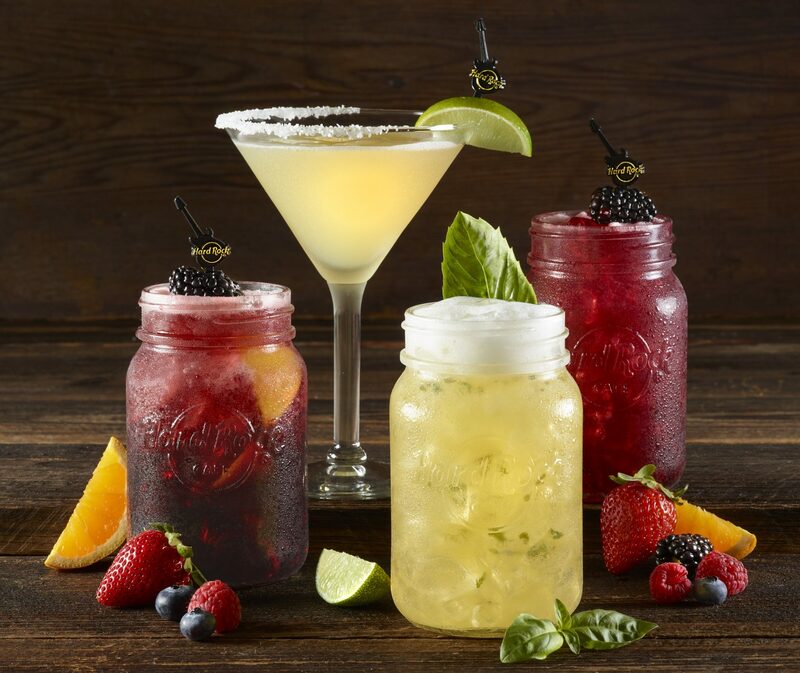 Hard Rock Cafe Louisville has launched a brand new, “guilt-free” beverage program, designed to utilize only the most authentic and fresh ingredients. Each of the four new cocktails created reflect the latest in mixology trends and feature house-made ingredients. Photograph courtesy of Hard Rock International. 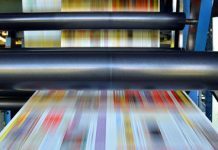 Next articleHOT OFF THE PRESSES — THE SPRING 2018 ISSUE IS ON THE RACKS!